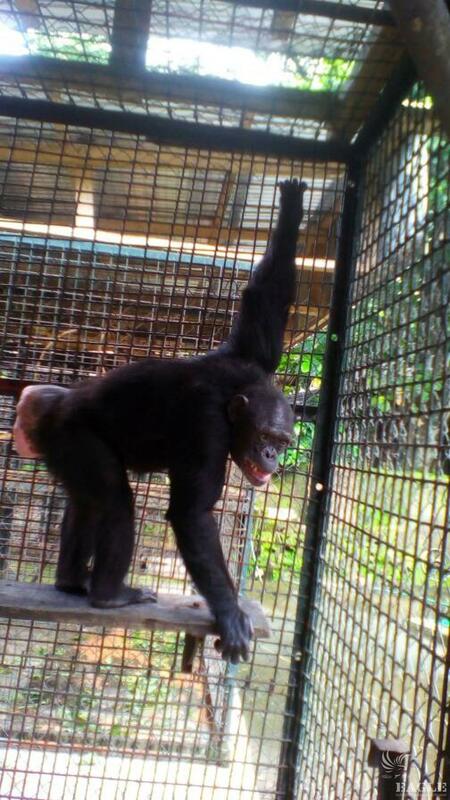 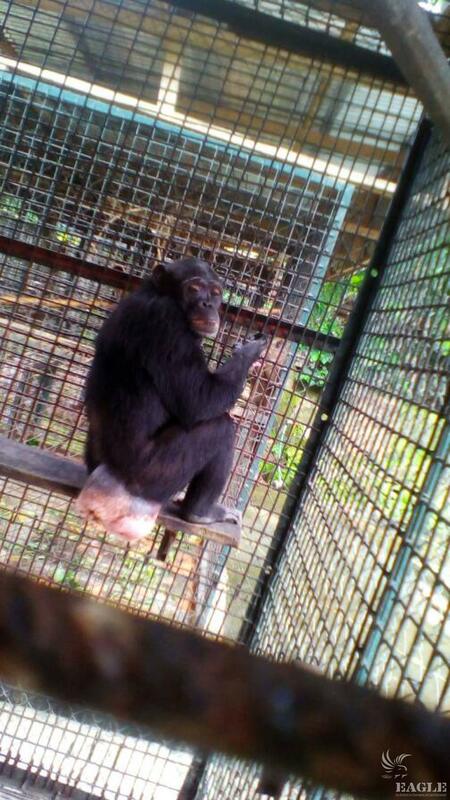 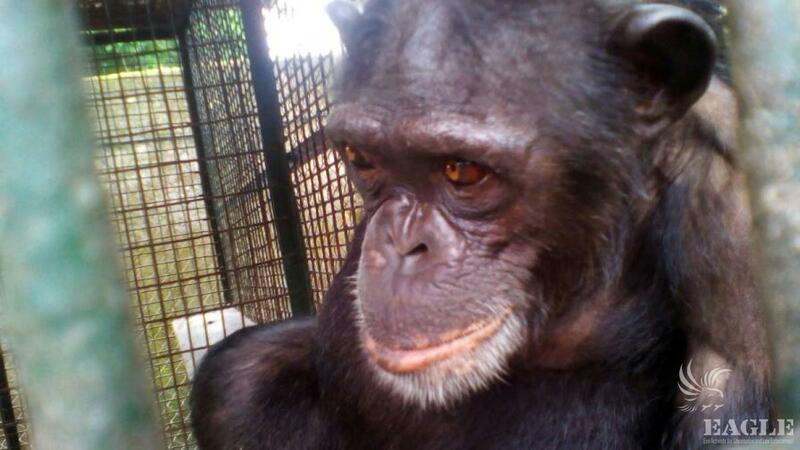 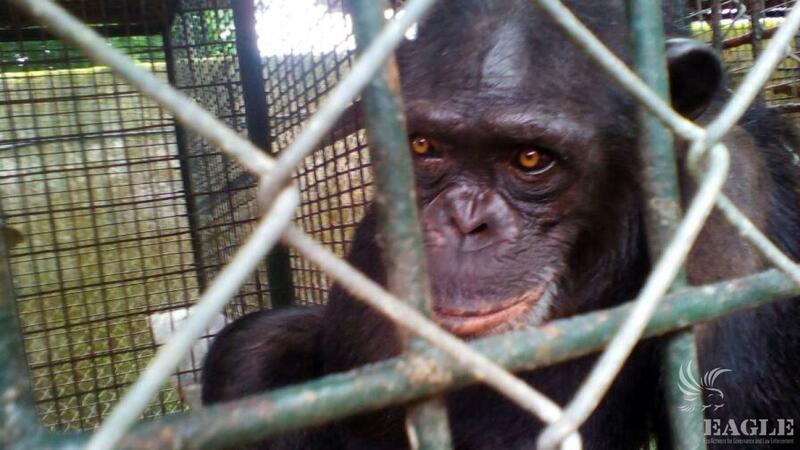 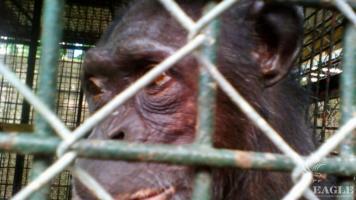 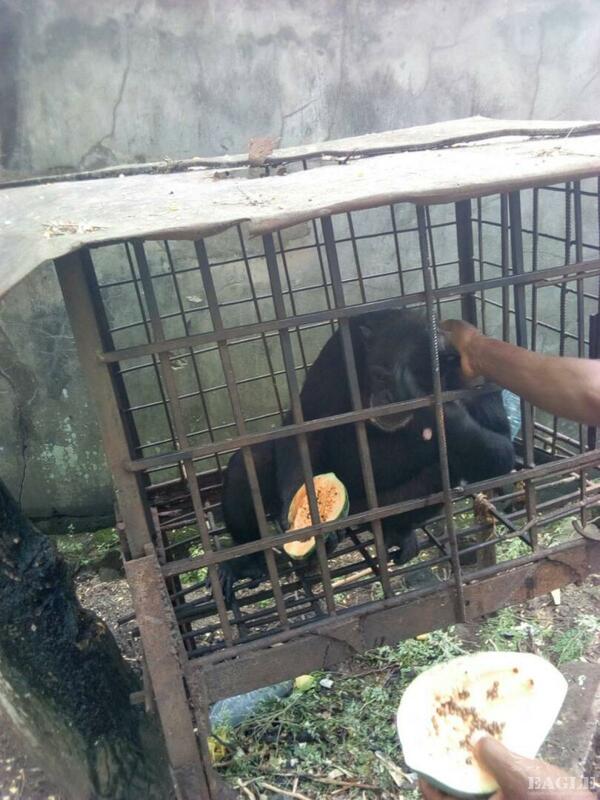 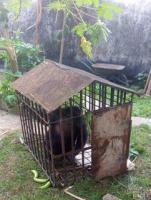 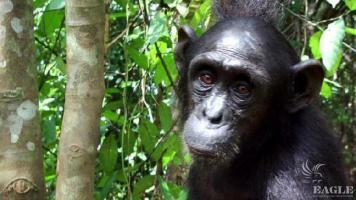 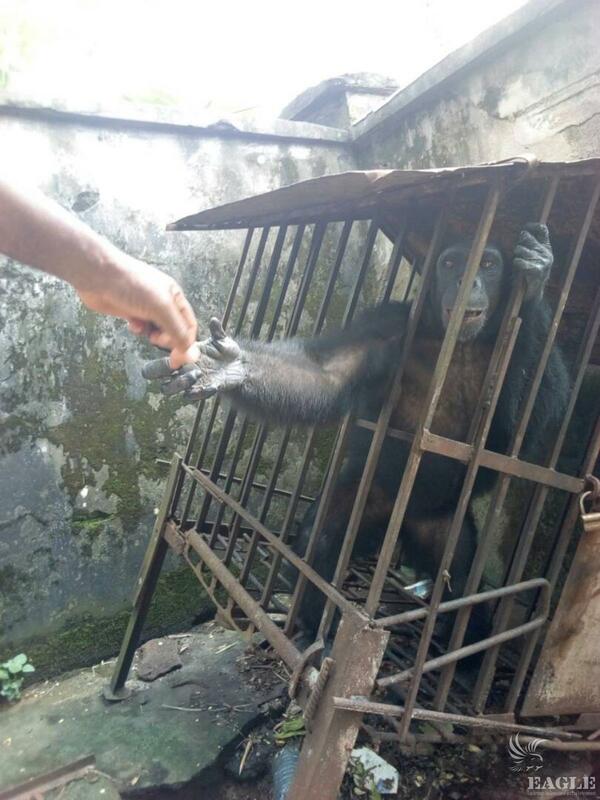 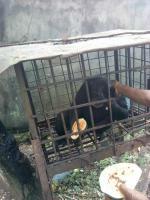 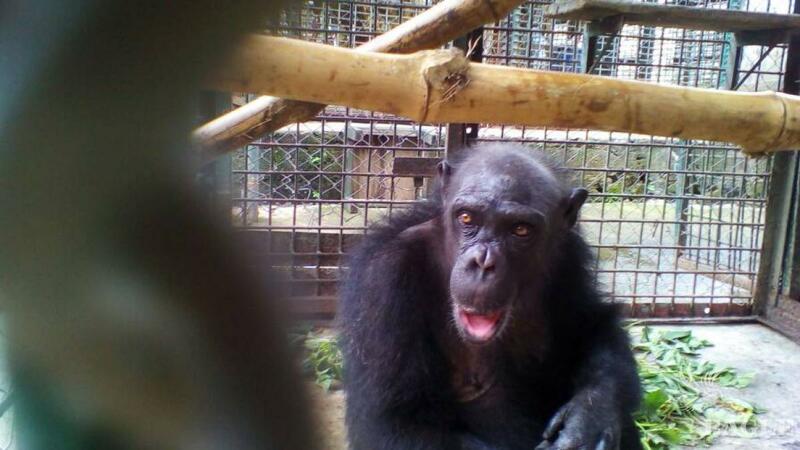 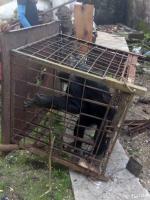 2 ape traffickers arrested and a trafficking ring crushed as 2 adult chimps rescued. 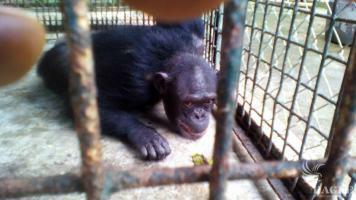 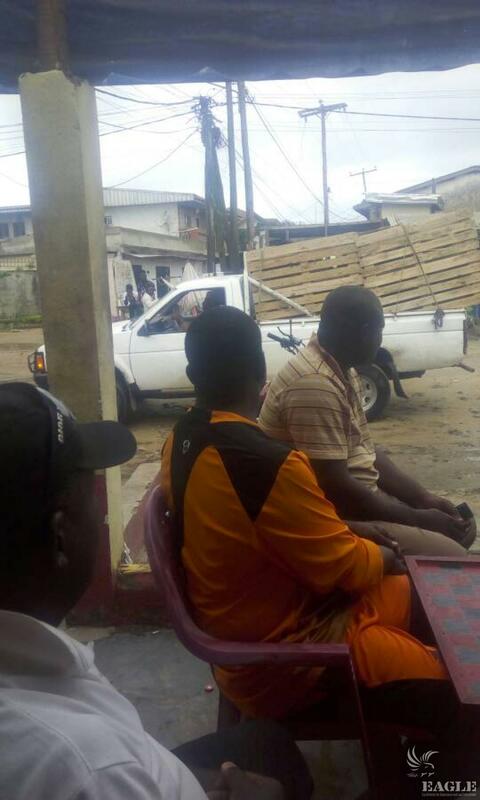 The traffickers were arrested at the entrance to the cargo area of the Douala International Airport with the two female chimps, crammed in two small cages. 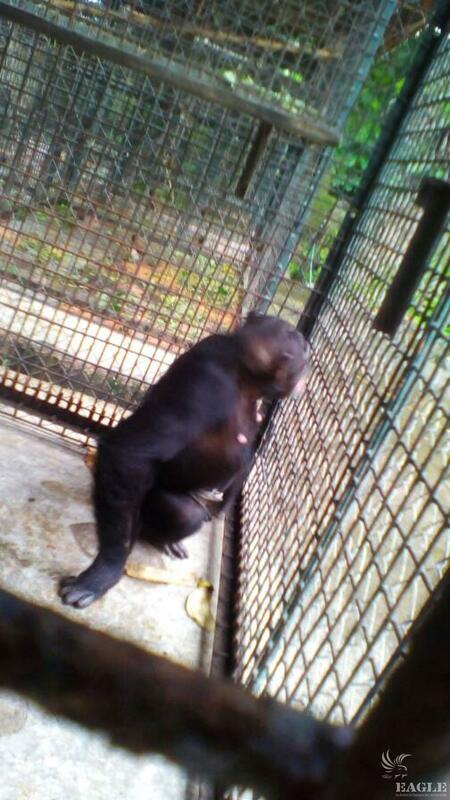 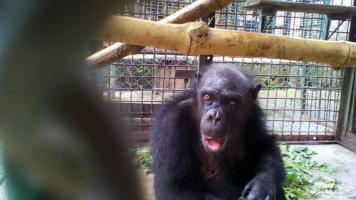 One of the traffickers had been in the business of primate trafficking for a long time. 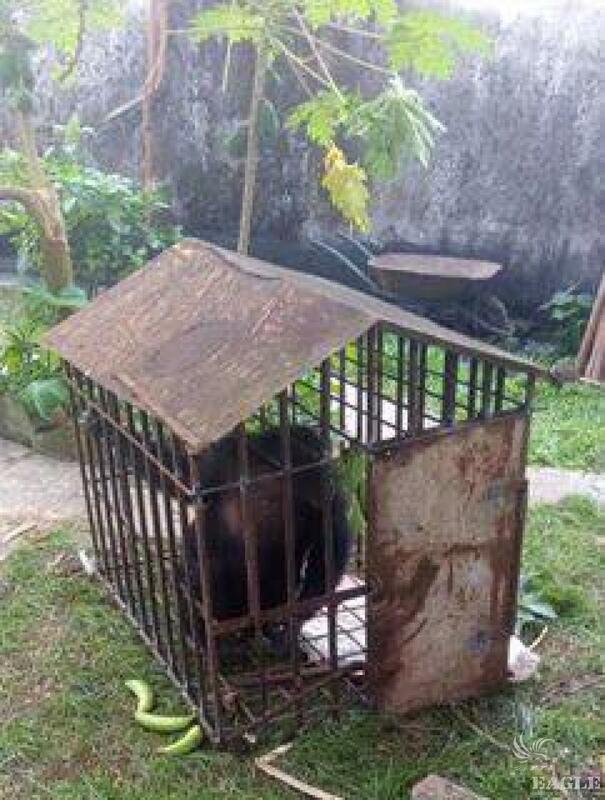 He had been trying to buy a male chimp to mate with the two females which he had been keeping for a long time waiting for the right moment to sell. 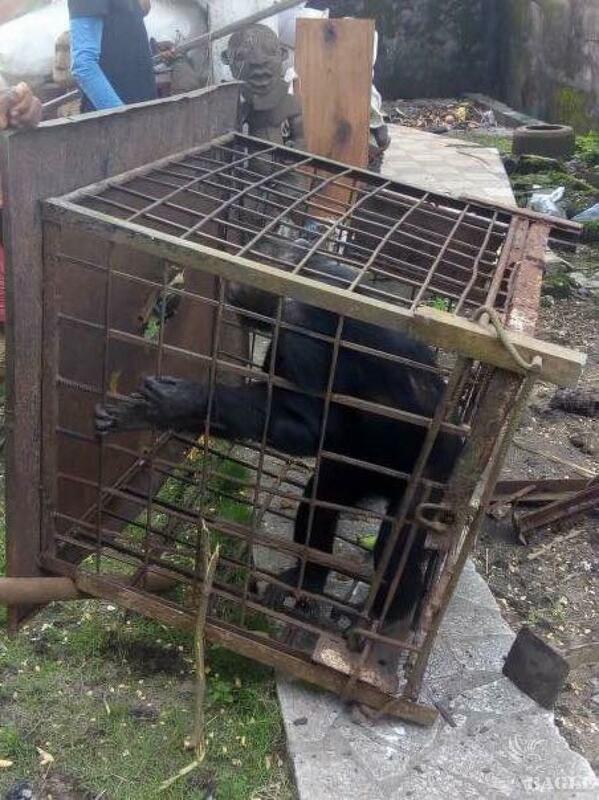 The chimps were living for years in tiny cages, where they could not even stand up. 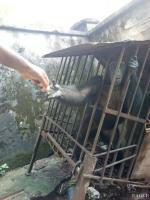 They were immediately transported to the Limbe Wildlife Centre for lifetime care.